Nichibei.org is a community news hub with a Japanese American and pan-Asian American focus. 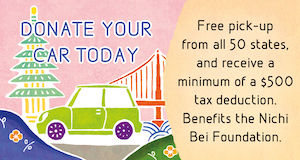 Our site embraces the goals of the Nichi Bei Weekly — the English-language, Japanese American newspaper from which it has sprung—to keep the community connected, informed and empowered. In addition to providing online circulation for original Nichi Bei Weekly stories, we offer a cadre of bloggers on topics spanning from international news issues to anime and the environment. 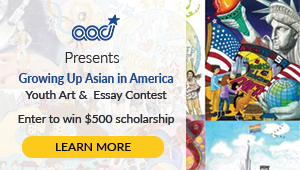 We also keep our eyes out for the best of the Asian America online, linking our readers to the blogs, news sites, videos and entertainment stories that are most relevant to and reflective of our community. Nichibei.org is a one-stop site for Asian American content. 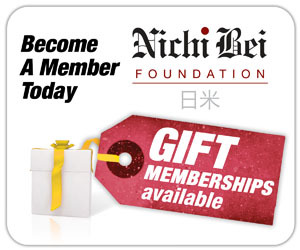 We proudly take the rich tradition of quality journalism produced by the Nichi Bei Weekly’s predecessor, the historic Nichi Bei Times, and mix it in with the mission of the non-profit Nichi Bei Foundation, our parent organization. Nichibei.org is here to provide a portal for sharing pan-Asian American opinions and ideas and for preserving history and culture through our online archives and resources.